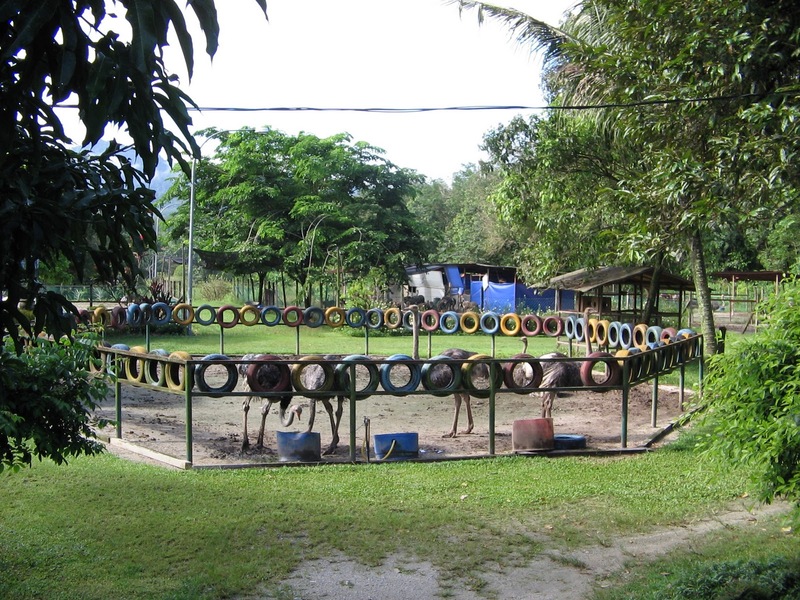 Mantin is a town in Negeri Sembilan, Malaysia. It is under administration of Nilai District. It lies along the main road connecting Kajang and Seremban. The earliest account of Mantin was related to Kapitan Seng Ming Lee (甲必单盛明利), the first Chinese chief who was killed in 1860 in a war between Chinese secret societies (Hai San and Ghee Hin) near Sungei Ujong (presently Seremban). His descendents fled to Mantin. Today (as of February 2009) the great-grand children of Kapitan Seng still live in Mantin. Situated in a valley surrounded by hills, Mantin has been a favorite sanctuary and hiding place for war and crime refugees. In addition to Kapitan Seng Ming Lee's descendants, large groups of Hakka were said to have migrated here, especially from Titi, during Japanese occupation of Malaya during 1943. 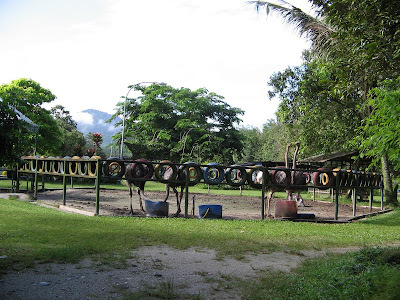 Until 1903, the geographical location of Mantin in a valley has made it inaccessible to mainstream transportation. A railroad from Kuala Lumpur to Seremban was completed in 1903. The railroad passes through Batang Benar town, thus providing an access point at the western side of the town. At that time, British miners brought in large numbers of dredgers into Mantin, bringing about an economic boom. A Sikh temple and a Catholic church (St. Aloysius Catholic Church) was built around the turn of the century. Kalau ada hal ke atau ada kenduri kahwin ke dekat-dekat kawasan Mantin ni, alang-alang bolehlah juga jalan-jalan ke ladang burung unta. Kalau dari Nurisma Homestay di Sri Palma Villa ni, cuma ambil masa dalam setengah jam perjalanan je untuk ke sana. 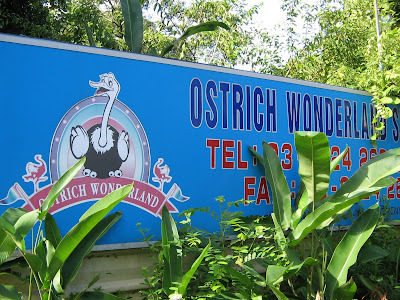 Kat bawah ni ade sedikit info mengenai Ostrich Wonderland. The Interior of our Mantin Homestay at Sri Palma Villa. - Ruang parkir yang luas dan mencukupi.